An old old friend of Harv's and his wife had their first baby not too long ago. We happened to be in the same state as them when little Lily was just 2.5 weeks old so I was able to give them this quilt in person. 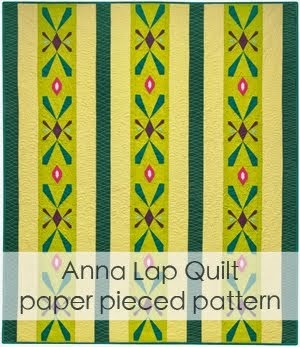 This quilt was inspired by the vintage looking floral print. I'm not sure what it is but I'm sure I ordered it online. I figured little girls these days are inundated with pink so why not balance things out a bit. I don't do much purple but I had just the right shade of gingham to match the floral. In fact, I didn't have to buy a single new piece of fabric for this quilt. I really didn't think I would have much luck matching many of the colors in the floral so I was quite surprised with what I was able to dig out of my shelves. Plus, the backing fabric I had just acquired from the fabric swap we did at the last LA Modern Quilt Guild meeting. So thanks to whoever brought that in! I tried a new-to-me method of quilting on this: loop-d-loops. It was fun to do. Far from perfect but fun. I like quilting that is dictated by the quilt top but this still has the forgiving qualities of stippling that you lose with straight line quilting, if you know what I mean. 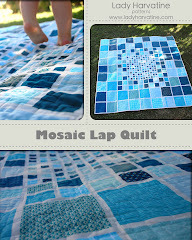 What a gorgeous baby quilt! Well done on the quilting too - fits it perfectly =) I'm having a boy in March and I'm trying to steer clear of BLUE everything... seriously. Lily is one lucky girl! Love it! So crinkly and cute! 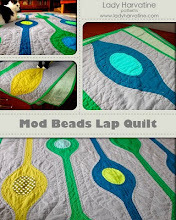 I need to try that loopy quilting. It works so well on this quilt. Hope to see you Monday! beautiful baby quilt! i love the fabrics you used!! have a great sunday! That is just lovely! I love the white and how it frames the pretty fabric pieces. This is so cute! 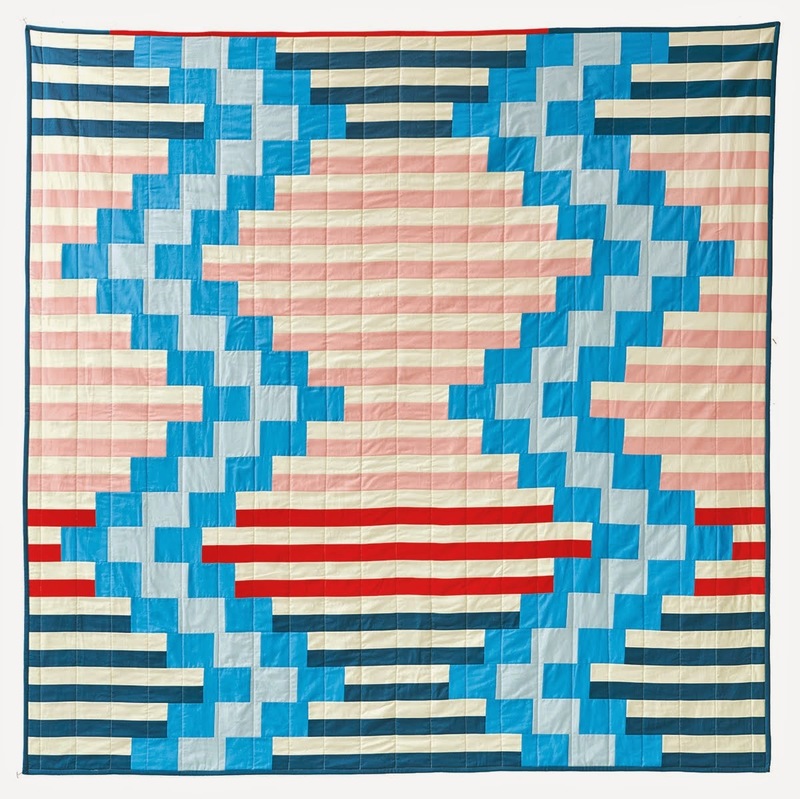 Your quilting on it is fantastic and that's awesome that you made it all from your scraps.